Pavlovskaya hens are known to be extremely cold hardy and have unique feathering on their feet that is similar to the feathering on wild grouse. A Russian myth describes the origin of this exotic breed as an illicit tryst between a chicken and grouse. Despite their hardiness the breed all but perished in the Soviet era. At one time in the early 1990s the total global population of authentic Pavlovskaya was reduced to two roosters, and one was infertile. By breeding the fertile rooster with somewhat similar hens, and then back-breeding to the father, the breed was reestablished. Today very few of these remarkable birds remain in their native Russia, and they are virtually unknown outside that country. Nevertheless, in what was our most challenging import project, Greenfire Farms located a small breeding group and brought them to the United States in 2012. In 2014, we followed up with a second import of an unrelated bloodline of pure white birds. In 2015, we imported a new bloodline of pumpkin-colored Pavs with black crests. These flocks should contain enough genetic diversity to keep this breed healthy in America for centuries to come. 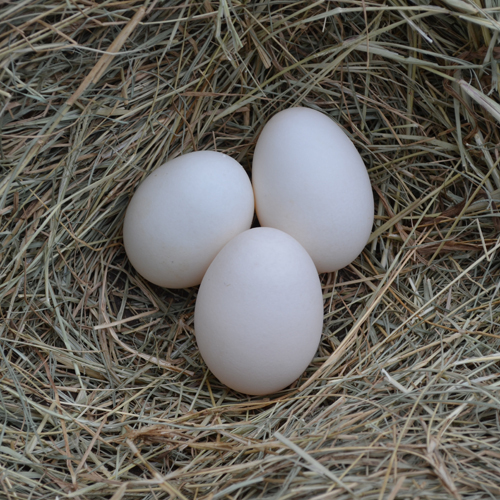 Pavlovskaya lay relatively few eggs. Typically we hatch fewer than a few hundred Pavlovskaya chicks each year. 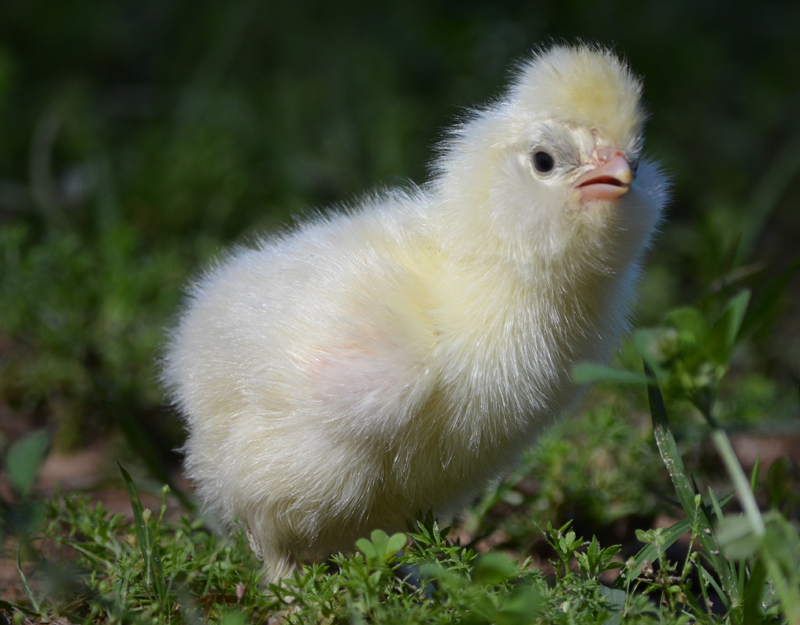 If you order these chicks please be prepared to wait several months to receive your chicks. But, given their outlandish good looks and pleasant personalities, we think you will find they are worth the wait.